When was the last time you ate a whole bunch of parsley or spinach in one day? Chances are you never have, yet leafy greens like these pack a powerful punch of nutrition. 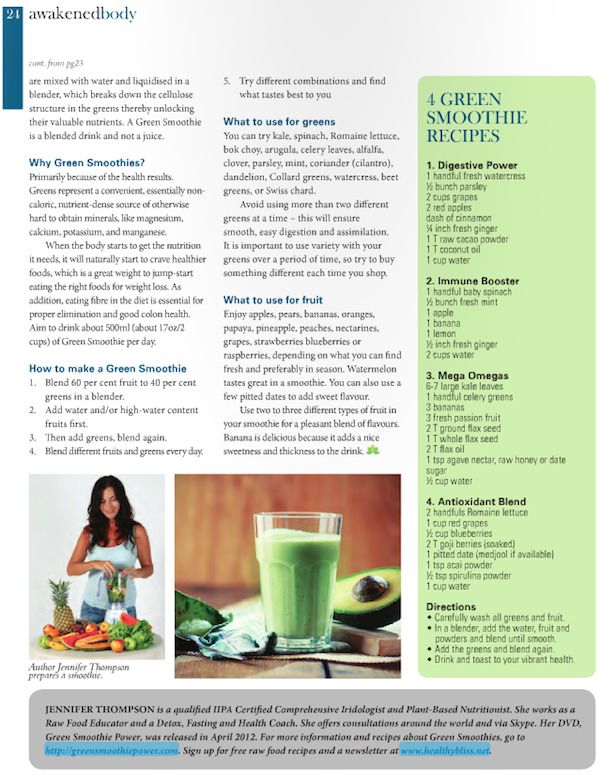 A great way to utilize the amazing power of green leafy vegetables is with a daily green smoothie. I first started Green Smoothie after several months on the raw food diet, and right away, I felt a difference! My energy levels improved even more, and thanks to the added ground flax seed in the Green Smoothie, my bowel movements became even more, well…epic! I knew that this was something that everyone could do at home, even if they didn’t want to go into a strict raw food diet. 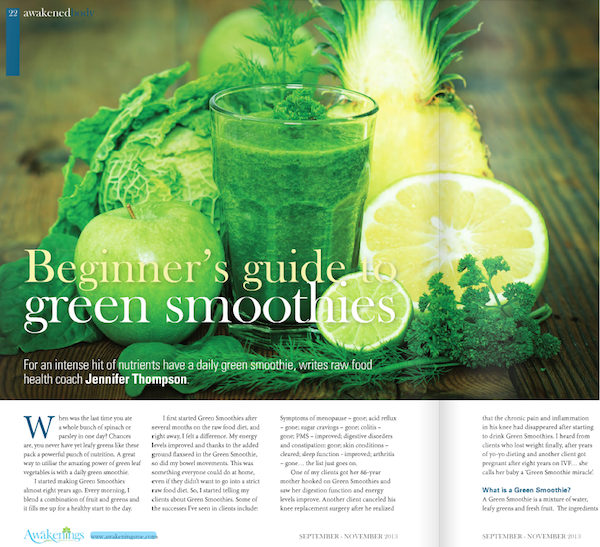 So, I started telling my Iridology and Health Coaching Clients about Green Smoothies. Just some of the amazing stories of success I heard: Symptoms of menopause – gone; Acid Reflux – gone; Sugar Cravings – gone; Colitis – gone; PMS – improved; Digestive disorders and constipation: gone; Skin conditions – cleared; Sleep function – improved; Arthritis – gone; and the list just goes on and on! A Green Smoothie is a mixture of water, leafy greens and fruits. The ingredients are thoroughly blended with water in a blender. 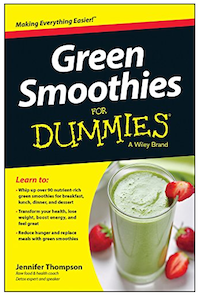 It is important to note that a Green Smoothie is a blended drink and not a juice. A blender is used to break down the cellulose structure in the greens thereby unlocking their valuable nutrients. 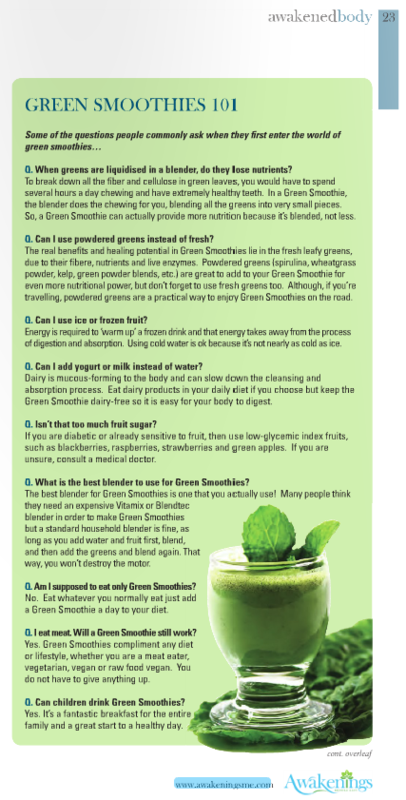 When greens are liquidised in a blender, do they lose nutrients? To break down all the fiber and cellulose in green leaves, you would have to spend several hours a day chewing and have extremely healthy teeth. In a Green Smoothie, the blender does the chewing for you, blending all the greens into very small pieces. So, a Green Smoothie can actually provide more nutrition because it’s blended, not less. The real benefits and healing potential in Green Smoothies lie in the fresh leafy greens, due to their fiber, nutrients and live enzymes. Powdered greens (spirulina, wheatgrass powder, kelp, green powder blends, etc.) are great to add to your Green Smoothie for even more nutritional power, but don’t forget to use fresh greens too. During travel, powdered greens are a practical and easy way to enjoy Green Smoothies on the road. Energy is required to ‘warm up’ a frozen drink, and that energy takes away from the process of digestion and absorption. Using cold water is ok, because it’s not nearly as cold as ice. Can I add yogurt or milk instead of water? Dairy is mucous-forming to the body and can slow down the cleansing and absorption process. You can still enjoy dairy products in your normal daily diet if you choose, but try to keep the Green Smoothie dairy-free so it is easy for your body to digest. Isn’t that too much fruit sugar? If you are diabetic, and you find yourself already sensitive to fruit, then use low-glycemic index fruits, such as blackberries, raspberries, strawberries and green apples. If you are unsure in any way, it’s best to consult a medical doctor. The best blender for Green Smoothies is one that you actually use! Many people think they need an expensive Vitamix or Blendtec blender in order to make Green Smoothies, and that’s simply not true. A standard household blender is fine, as long as you add water and fruits first, blend, and then add the greens and blend again. That way, you won’t destroy the motor and you will get many delicious Green Smoothies from your blender! No! You can eat whatever you normally eat. All you need to do is simply add 1 Green Smoothie a day to your diet. I eat meat. Will a Green Smoothie still work? Yes! 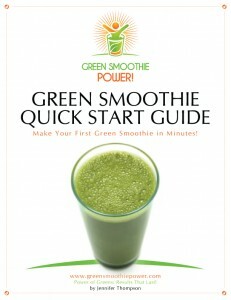 Green Smoothies will compliment any diet or lifestyle, whether you are a meat eater, vegetarian, vegan or raw food vegan. You do not have to give anything up. Yes! In fact, children seem to really love Green Smoothies! It’s a fantastic breakfast for the entire family and a great start to a healthy day! Primarily because of the health results. Greens represent a convenient, essentially non-caloric, nutrient-dense source of otherwise hard to obtain minerals like magnesium, calcium, potassium and manganese. When the body starts to get the nutrition it needs, it will naturally start to crave healthier foods, and that’s a great weight to jump-start eating the right foods for weight loss. Eating fiber in the diet is essential for proper elimination and good colon health. Aim to drink about 500ml (about 17 ounces or 2 cups) of Green Smoothie per day. 1. Blend 60% fruit to 40% greens in a blender. 2. Add water and/or high-water content fruits first. 3. Then add greens, blend again. 4. Blend different fruits and greens every day. 5. Try different combinations and find what tastes best to you! You can try kale, spinach, Romaine lettuce, bok choy, arugula, celery leaves, alfalfa, clover, parsley, mint, coriander (cilantro), dandelion, Collard greens, watercress, beet greens, or Swiss chard. Avoid using more than 2 different greens at a time – this will ensure smooth, easy digestion and assimilation. It is important to use variety with your greens over a period of time, so try to buy something different each time you shop. Enjoy apples, pears, bananas, oranges, papaya, pineapple, peaches, nectarines, grapes, strawberries blueberries or raspberries, depending on what you can find fresh and preferably in season. Watermelon tastes great in a smoothie. You can also use a few medjool dates just to add some sweet flavor. Use 2-3 different fruits in your smoothie for a pleasant blend of flavors. Banana is delicious in smoothies because it adds a nice sweetness and thickness to the drink. 1. Carefully wash all greens and fruit. 2. In a blender, add the water, fruit and powders and blend until smooth. 3. Add the greens and blend again. 4. Drink and toast to your vibrant health! 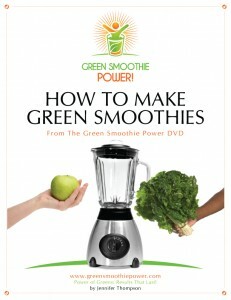 Now on DVD: GREEN SMOOTHIE POWER! or buy the eBooks separately! This is the condensed version of Jennifer’s famous Green Smoothie Class, complete with the most popular FAQs, benefits of Green Smoothies and how to make your Green Smoothie taste great! 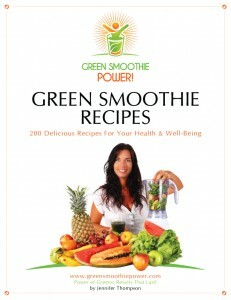 200 Green Smoothie Recipes are available in this great eBook. 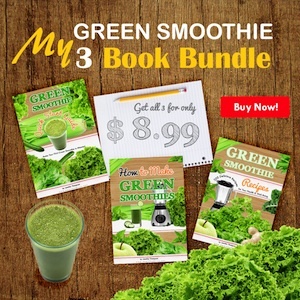 That’s 4 different Green Smoothies every week for an entire year! Learn what the necessary tools are for healing and understand why you can’t get long-term results without adding more greens to the diet. See why having greens in a raw and blended form is the superior way to get all the Power of the Greens. Article written be Jennifer Thompson for Awakenings ME Magazine. 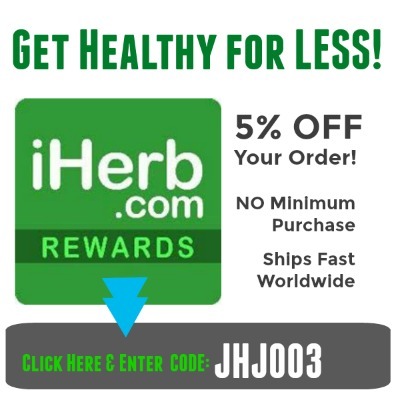 Buy Jennifer’s Green Smoothie DVD here.